This week I want to talk about something that I experienced in the early months of us realising we would not be able to have children. It seems a strange thing to have thought now, but then, when we are grieving our thoughts are often different to those we would normally have. I mentioned a few weeks ago that we only have photos of our children as embryos. Wow – this is hard to write about…as I feel a bit ashamed about it (although I tell myself I shouldn’t.) I used to be jealous of people who had children, of course, but I also was kind of jealous of people who had had a still born child. I didn’t, and don’t, actually wish a still born child on anyone and certainly not on ourselves. I can’t even begin to know what it would be like to have a child and for them to have died before they took their first breath. Even now my arms are aching to hold them. It’s a strange kind of jealousy – actually I’m not even sure, now, that jealousy is the right word. Perhaps it’s more that I wished for something more than what we had – even if it was just to get to hold our child. To have those photos and to see their faces. I wanted to take every part of them into my memory. We didn’t get to do that and sometimes I think that our loss is not even viewed as a loss because of that. But, we did lose something precious. Our pain about our loss was ours and the pain my friends have felt about their loss was theirs. There’s no scale to measure which was stronger or bigger or worse – but both losses and the grieving for our children were, and remain, real. I can't even tell you how deeply I understand this post. I've had a very similar post in my drafts folder for months and I was just working on it tonight, even though it's a post I'm not sure I'll ever publish. But I'm sure glad you were brave enough to do so. Kate, sending hugs. Because you know what? I've had exactly the same thoughts. A cousin's first son was stillborn, many years ago. And as I was going through my losses, I remember thinking that at least he and his wife got to hold their child. Even at the time I felt awful that I was singling out one specific part of their experience and envying that, even though I can only imagine the terrible grief of holding your stillborn child in your arms. I met them for the first time (in maybe 20 years) again early this year, and his wife said in a sentence, "when I lost my first son ..." to explain an action she had taken. I had that feeling all over again - that she could talk about her lost child, but I couldn't talk about my losses. Of course, I don't envy them at all - her first son is plainly with her and front of mind all the the time (she has two others) - and she carried him for many months, and the pain must have been horrendous. I see Loribeth and others, and I know their children are with them and real to them, and I would never diminish their pain. As you are not doing either. The thing is, we all have aspects of our experience that were horrendous, but we all have aspects of our experience that others might envy too. For example, I have no photos/scans of my two lost pregnancies, unlike you, but I had the experience of getting positive pregnancy tests; I never even got to embryo transfer with IVF, but I experienced some preliminary morning sickness with my second ectopic; we both got to try to conceive with our partners, when some women don't get that ... etc etc. So yes, I think it's normal to separate out one small aspect of their experience, and think, "I wish I had that," whilst recognising the overall context of their grief, in no way diminishing that. Yep, very normal, though when you have those thoughts they do disturb/horrify you at those levels that you mentioned in your post. 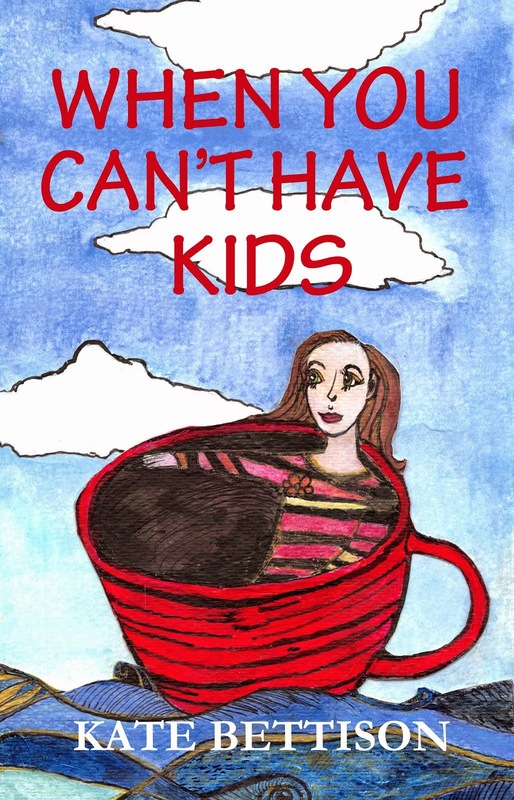 I never got pregnant, never seen the positive sign, never tried IVF. Back then when my pain was still so raw, I did feel some envy over those people (who had miscarriages) who got to have that moment with their husband/family (pregnancy announcement) and I was also envious of those people who got to feel a baby growing inside them (feel the baby kick, etc.). I think this is just a part of grief. A grief journey, especially a complicated/invisible grief, is so messy and it can have lots of complicated elements like this.